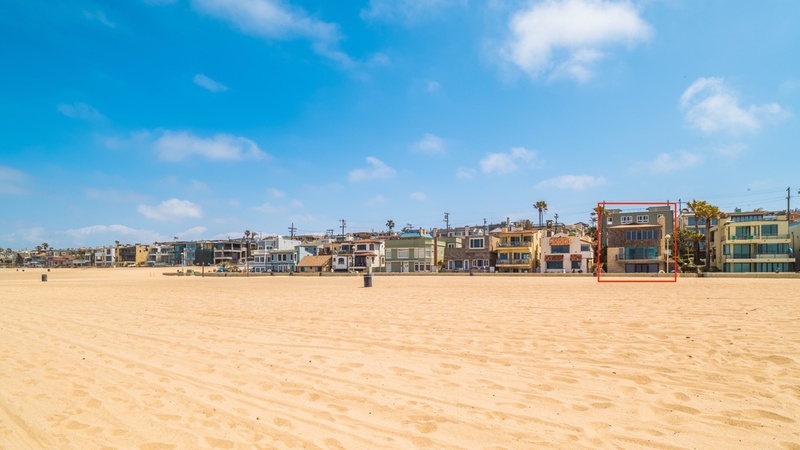 Rory Barish presents an exceptional and rare development opportunity on North Hermosa Beach's "blue-chip" stretch of The Strand, world renowned for its beauty and prestige. 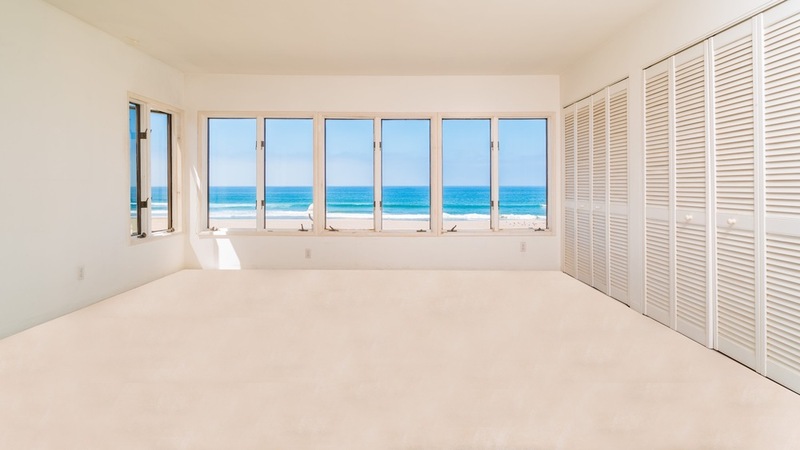 This oceanfront gem, with views from Palos Verdes to Malibu, faces Hermosa's wide-open unobstructed sandy beach. With no immediate neighbors to the south, the existing 7 bedroom, 5 1/2 bath home with killer views, feels open, airy and expansive. The exterior’s architectural detail in Texas fossil stone is reminiscent of Frank Lloyd Wright. 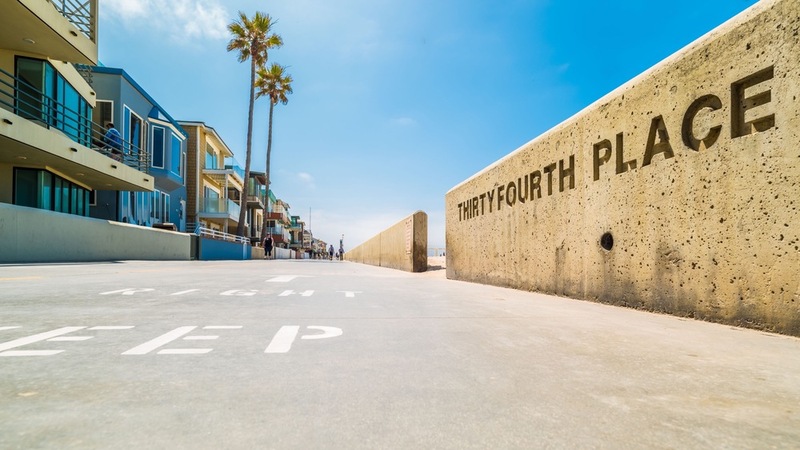 This mecca for surfing, swimming, volleyball, paddling, cycling, running, five-star restaurants and great shops draws star athletes, professionals, celebs, tech wunderkinds and young families to live here. 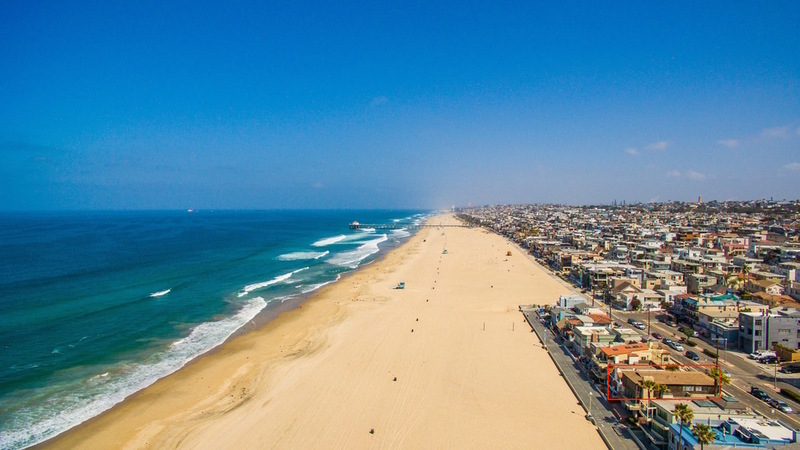 With its close proximity to freeway access and LAX...you cannot say no.